This spun silk thread has silk's beauty, luster, and shine, but doesn't catch on your hands. 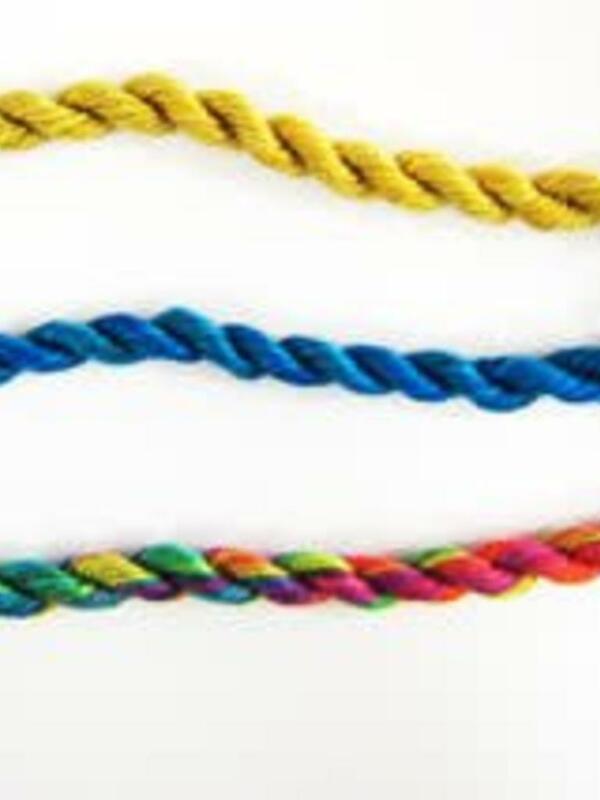 The size of one strand is comparable to other stranded silks, such as Splendor, Soie Cristale, and Soie d'Alger. Gloriana Silk is soft and remarkably easy to stitch with. Gloriana Silk is available in the colors shown below.